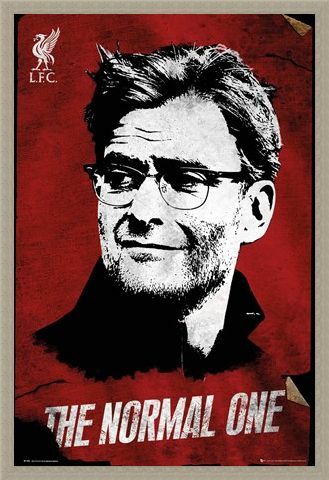 He may call himself "The Normal One", but he certainly isn't "one from the bottle" either! 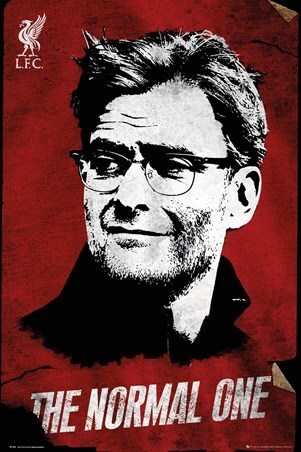 Liverpool FC's energetic and outspoken German manager is portrayed here in a striking monochrome against the famous colours of 'The Reds', with the iconic Liver Bird perched proudly in the top left corner. 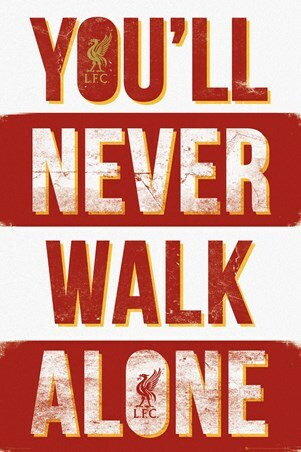 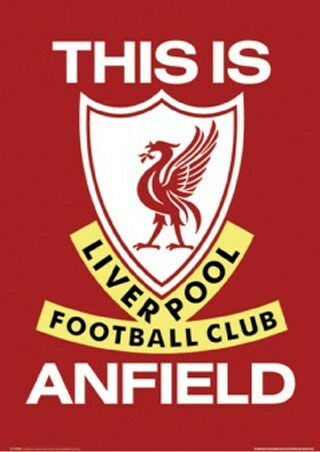 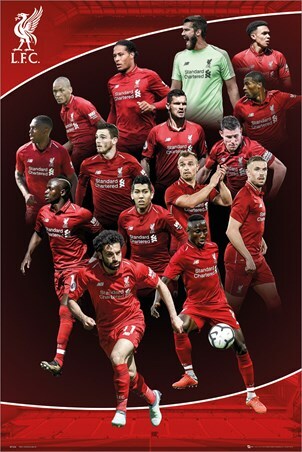 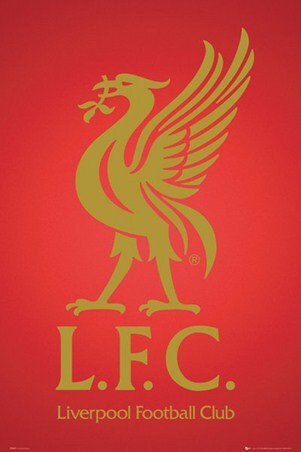 An absolute must for any Liverpool FC supporter! High quality, framed "The Normal One" Jürgen Klopp, Liverpool FC poster with a bespoke frame by our custom framing service.